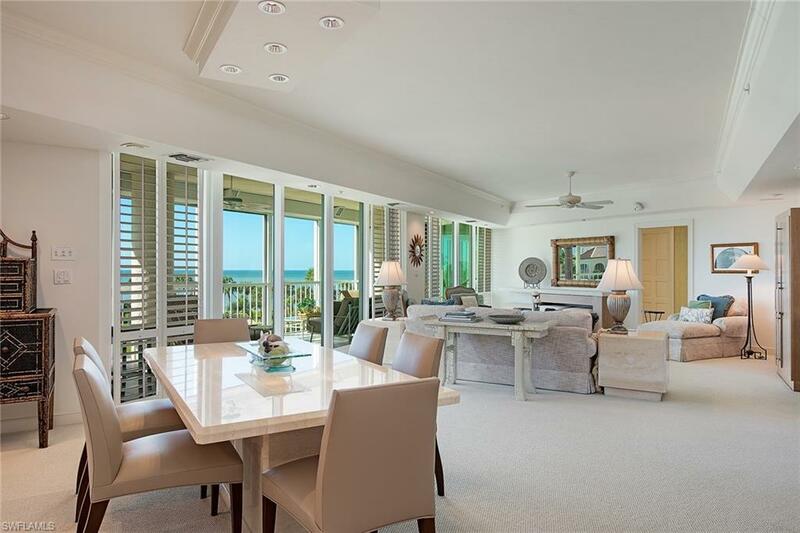 Park Tower is undergoing a complete transformation of all common areas with backgrounds and furnishings designed to create a stylish coastal contemporary look. 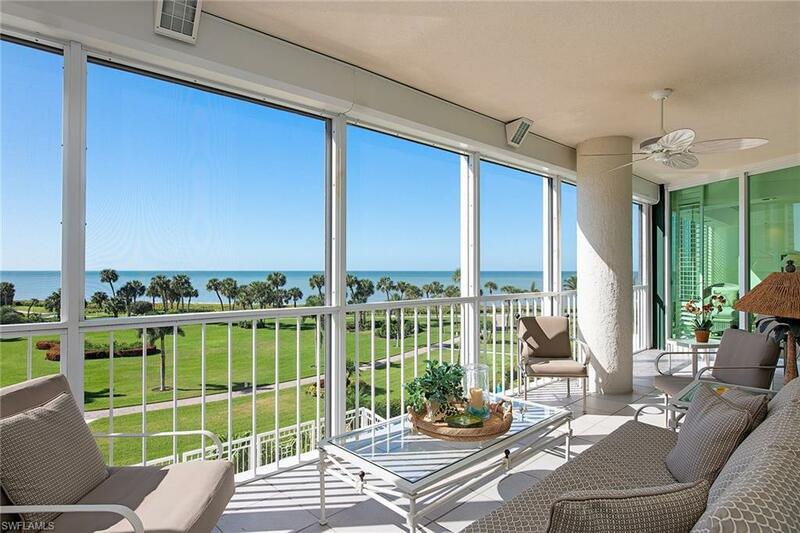 Surrounded by tropical greenery, this light, bright and cheerful 4th-floor residence has a wonderful open floor plan that allows the east to west views of the park, Gulf of Mexico and Venetian Bay. Enjoy the sounds of the surf and sunsets year-round! 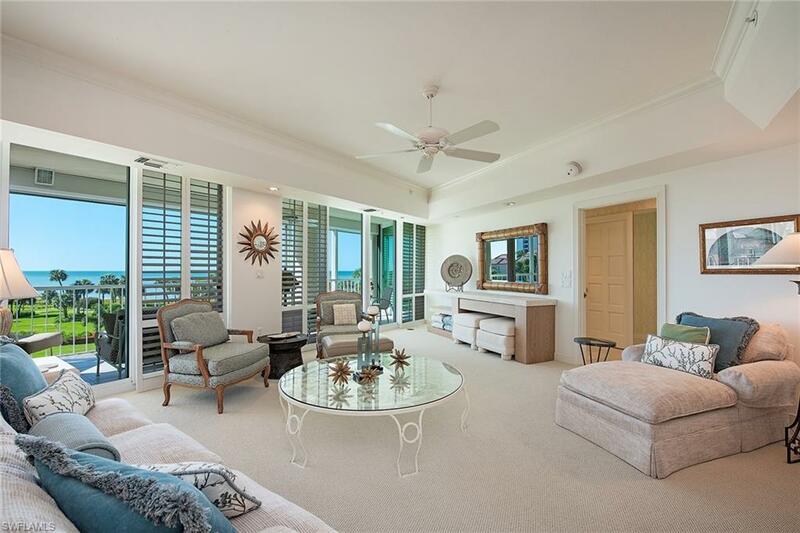 This sophisticated three bedroom/three bath residence is designer furnished, has two screened and shuttered lanais, one with a Jenn-Air grill and floor-to-ceiling window walls of glass creating a real "beach house ambiance. 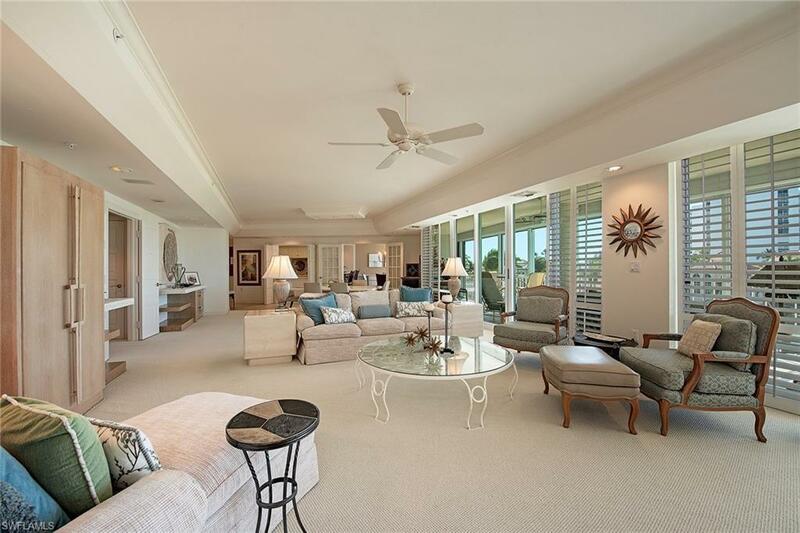 Building is pet-friendly and has the finest amenities including 2 Har-Tru tennis courts, state of the art fitness center and 24-hour security.